This week's music pick has a bit of a country twang, which is unusual for me, I know. However, as a girl who grew up spending summers and holidays in Idaho, can you blame me for needing a little slide guitar every now and then? 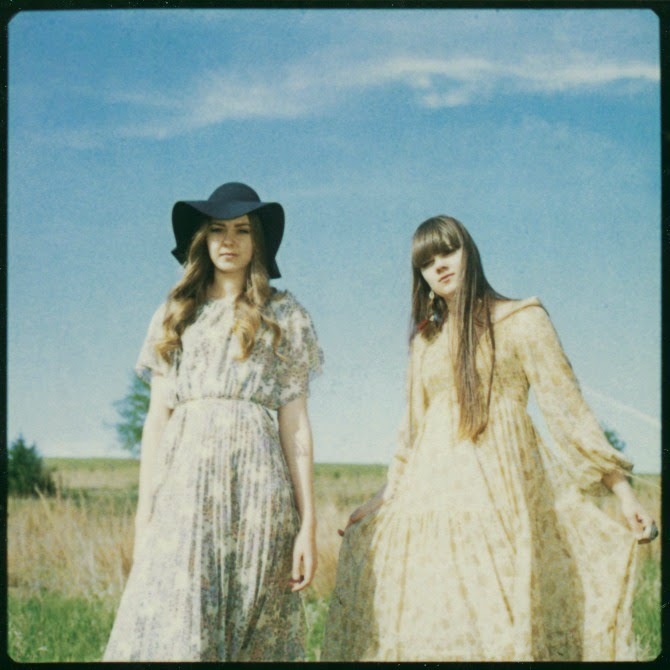 Today's track, "Emmylou" is by a female duo called First Aid Kit, and they definitely have a bit of a modern country feel. I just recently came across their music, but they've been around since about 2010. Truthfully, I think a lot of First Aid Kit's songs sound the same, but they have that faraway, folksy storytelling vibe like Lord Huron and Fleet Foxes with a feminine, country twist. Perhaps what might have happened if Haim was from Nashville, not California.